Two lenses are cut from the curve of a single lens shield, then mounted in the frame to maintain the original, continuous contour. Lightweight O Matter® frame material offers premium comfort. Peripheral vision is maximized by XYZ Optics®, an innovation that maintains visual clarity at all angles of view. 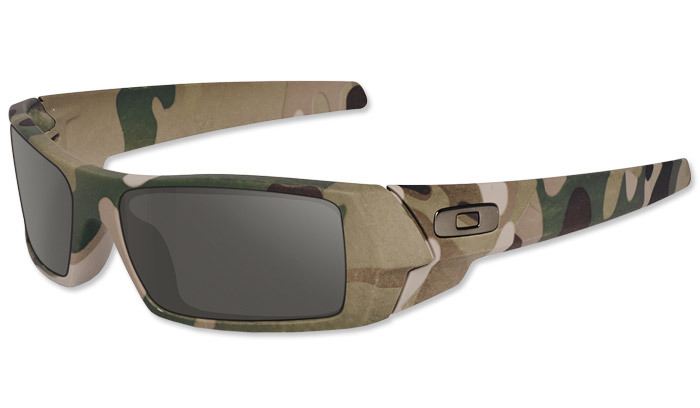 Impact protection meets ANSI Z87.1 standards, and Three-Point Fit retains the lenses in precise optical alignment. True metal icons sign this Oakley original.